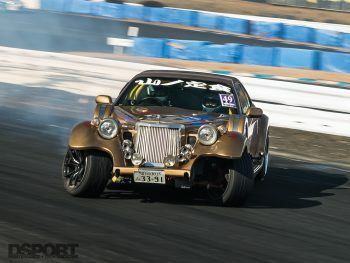 The Mobara Twin Circuit was filled with the smoke of the drifting cars, the music of the screeching tires, and the exhilarated sighs of the DSPORT TAS attendees. 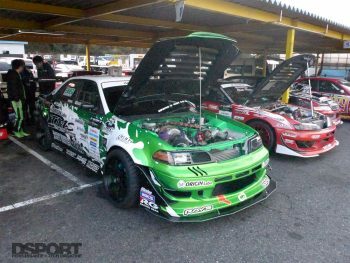 Many described the DSPORT Tuner Challenge as some of the best experiences of their lives. Riding along in D1 Grand Prix and Formula D Japan cars on the main track is difficult to put in words; however, high-speed drifting in cars piloted by Japan’s best simply speaks for itself. 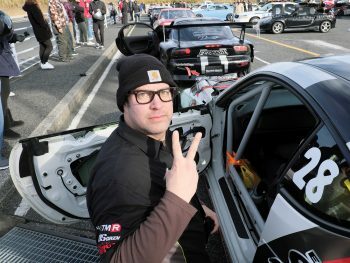 Tour attendees firmly gripped the roll cages as they learned what it felt like to be in real drift cars. 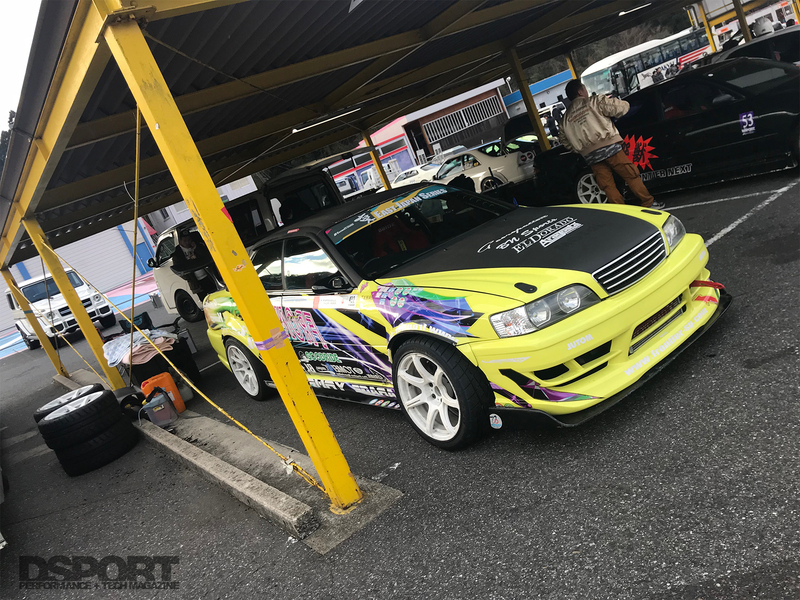 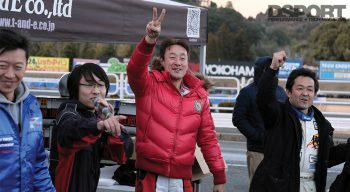 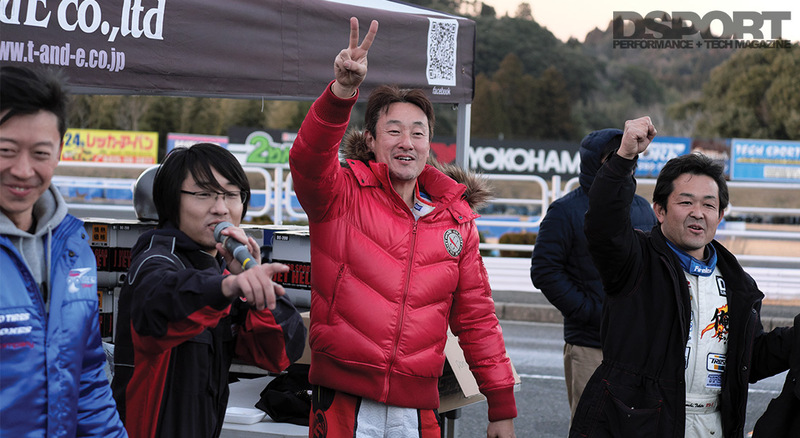 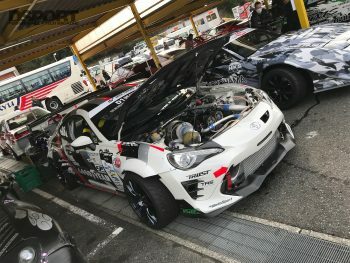 D1GP driver Takahiro Ueno teamed up with some of the most established Japanese drifters to deliver, as promised, an even bigger and better DSPORT Tuner Challenge than last year. 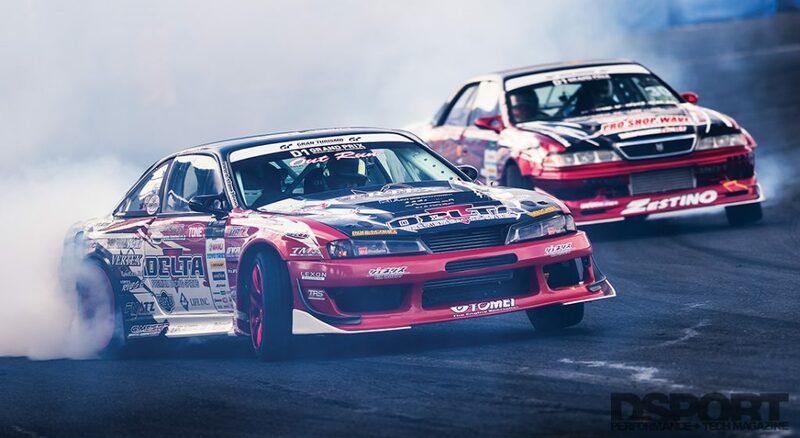 Drift cars were sliding down full straights, thousands of horsepower shared the track, and the sounds of turbochargers and tires were the theme music to the incredible event. 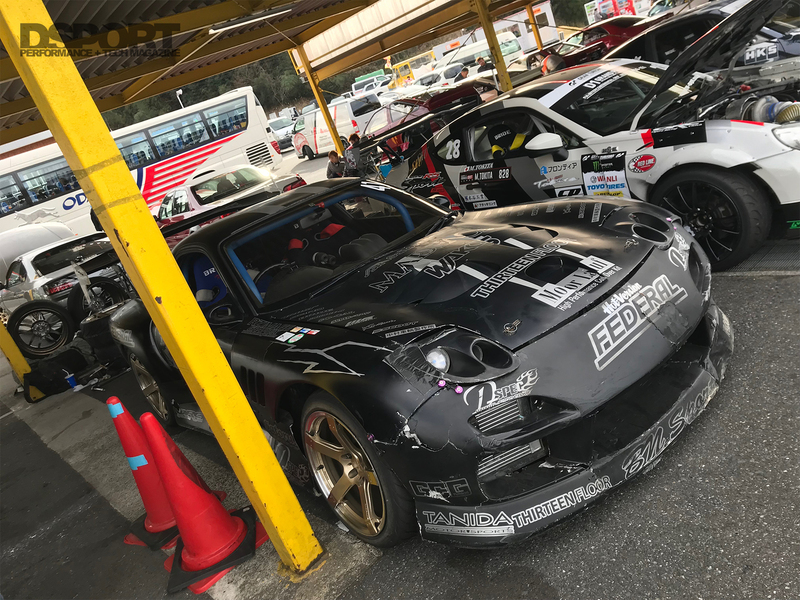 If you are a fan of motorsports, riding in full-blown drift cars and sliding down the track at high speeds will be the experience of your life. The exhilarating feeling of being inches away from the next car as you drift down the race-track is a memory that would simply give you chills. 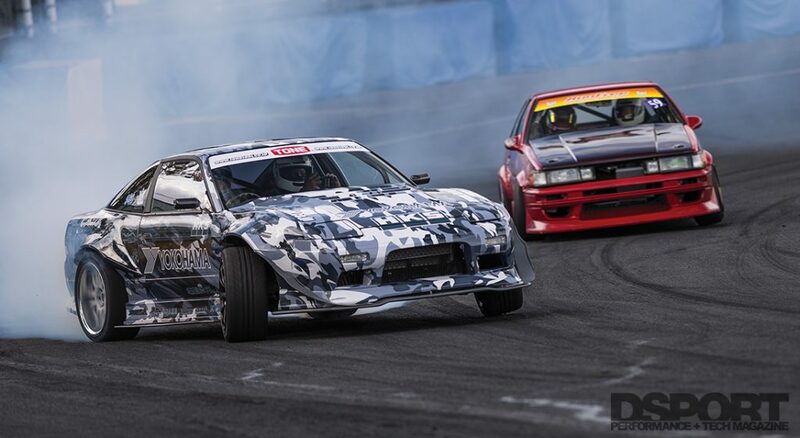 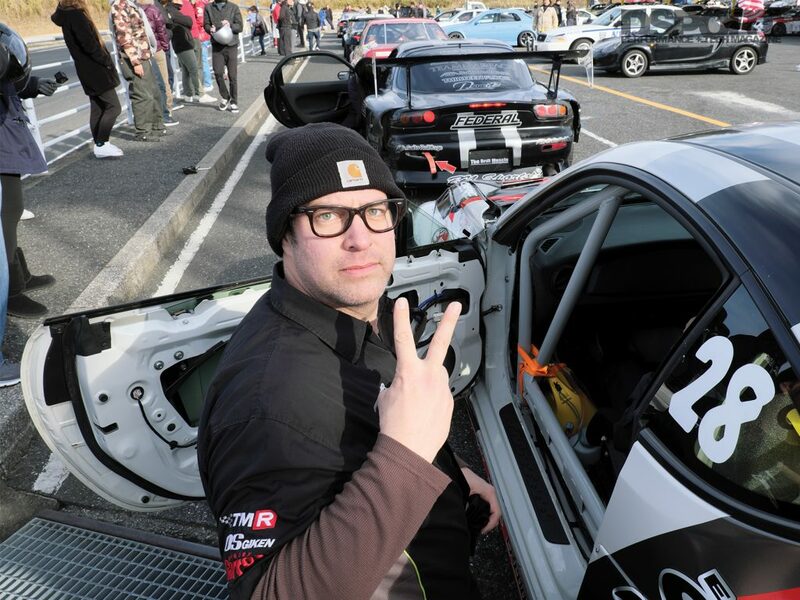 Drift cars with upwards of 850 horsepower gave tour attendees a day they didn’t see coming. 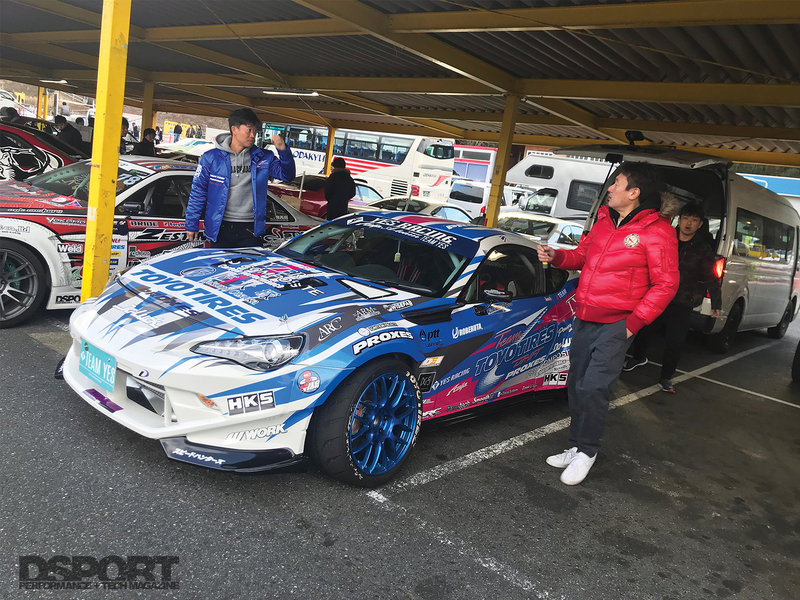 Everyone had the opportunity to go on multiple ride-alongs and the adrenaline-rush kept everyone wanting more. 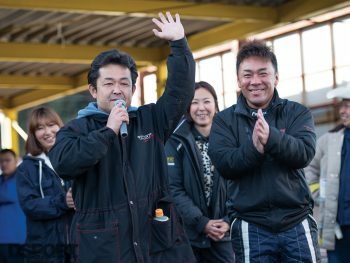 The day was filled with smiles and thumbs-up, as attendees walked around and interacted with drivers. 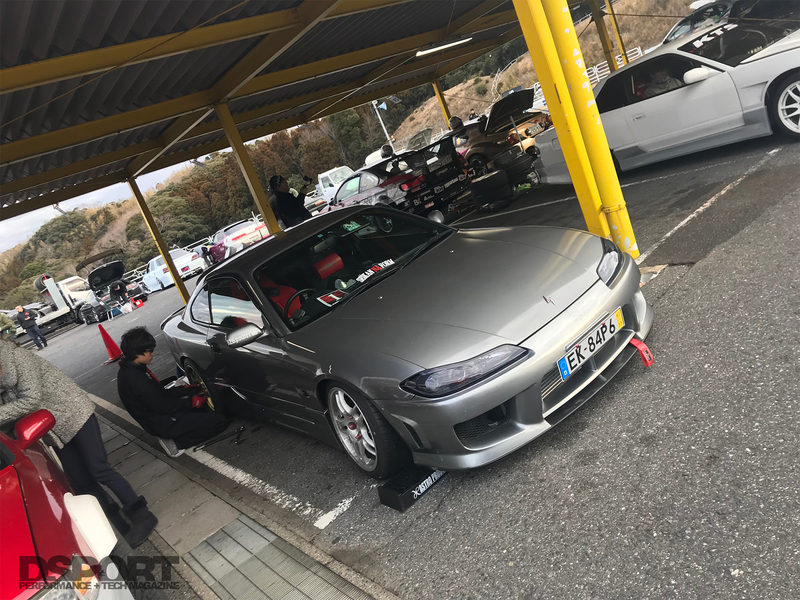 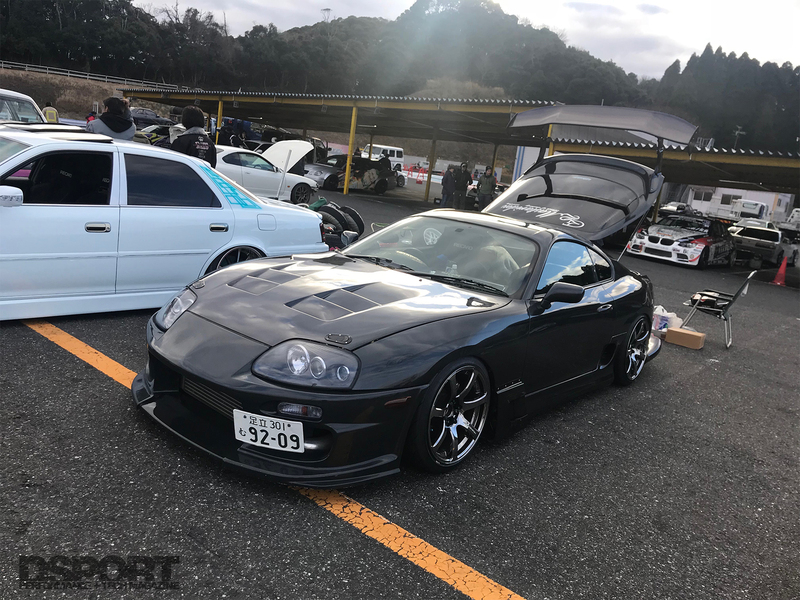 Whether you want to watch Takahiro Ueno smoke his tires with his 900hp Soarer, or you want to check out the dozens of 2JZ engines as drivers popped their hoods open, the Tuner Challenge did not disappoint. After a quick lunch break, everyone put their helmets back on to get some more ride-alongs, keep the fun going, and experience the different engines and drifting styles. 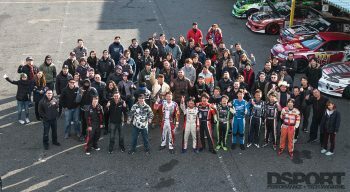 Pro drivers and DSPORT TAS tour attendees and staff gathered around for a photograph at the end of the DSPORT Tuner Challenge. 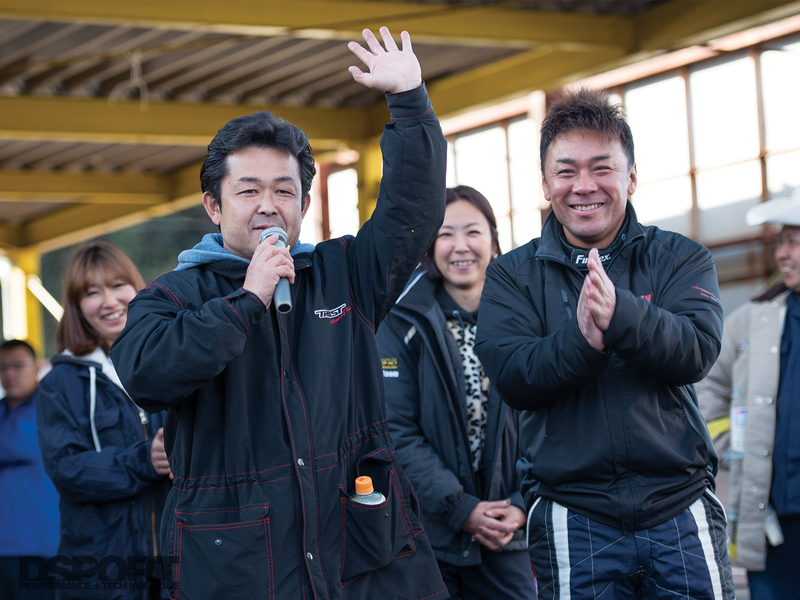 Before hopping back on the bus, however, everyone came together to play some Japanese Rock-Paper-Scissors as gifts were given away to winners. 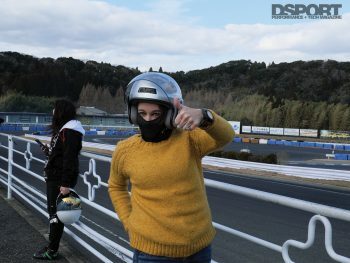 After being on the track for over eight hours, Silence filled the bus on the way back while attendees recapped the event in their heads. 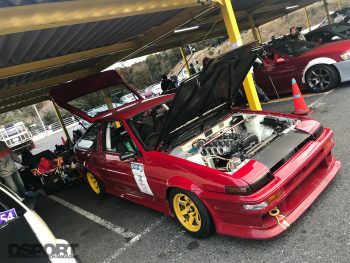 It was time to call it a day. The DSPORT Tuner Challenge was truly a once-in-a-lifetime experience for all. 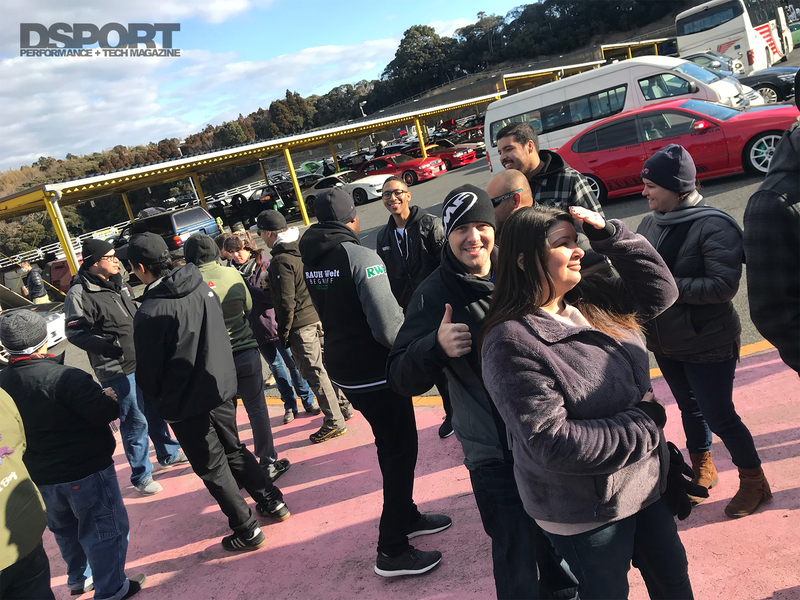 We watched as tour attendees gave Michael Ferrara, DSPORT Magazine’s Publisher, hugs, thanking him for a day you simply can’t experience anywhere else. It was fascinating seeing all of the rotary engines slide around the tracks, the 2JZs displaying why they are legendary engines, and the Pro drivers get together, chat, and have just as much fun as tour attendees and staff. 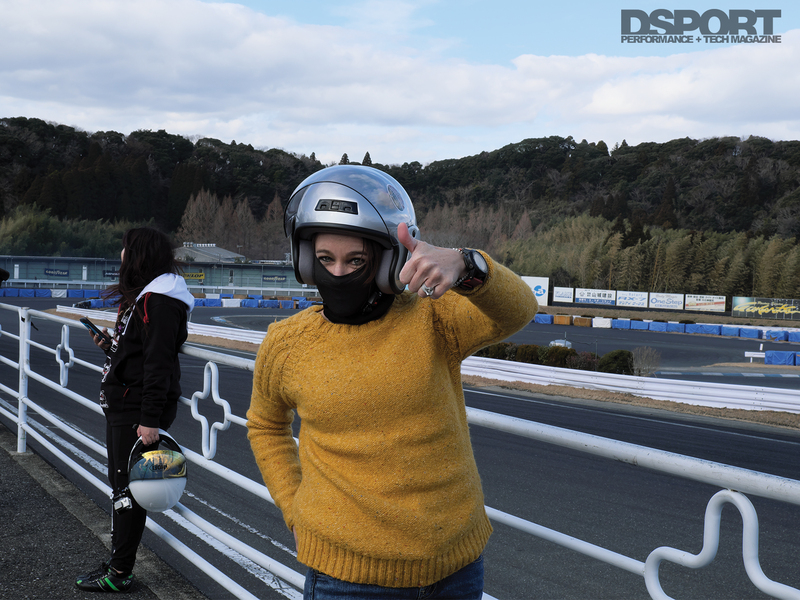 As the checkered flag waved for the last time, drifters exited the track as we watched the sunset from the windows of the bus, wrapping up one of the best days and going home with some crazy stories to tell. 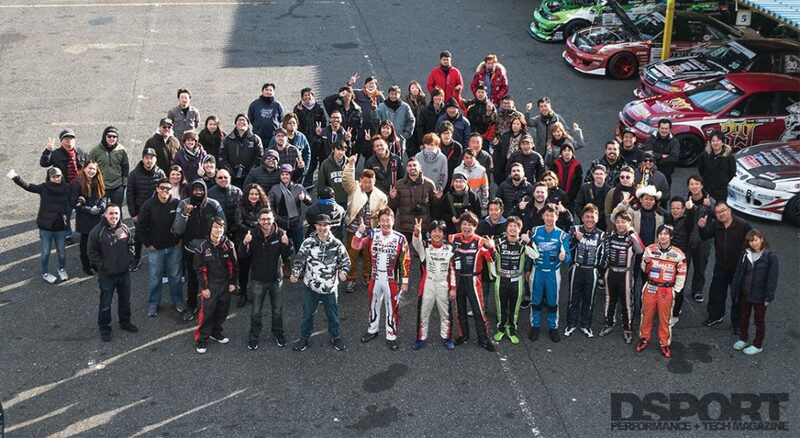 Farewell and see you on the 2019 DSPORT Tuner Challenge. 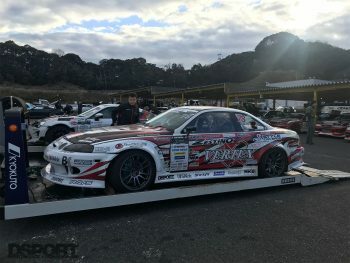 If you missed the 2018 you’re in luck! 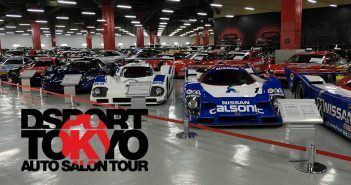 Seats are still available for 2019 Tour! 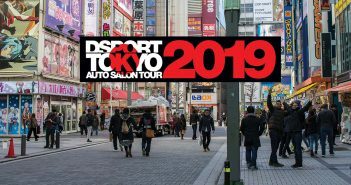 The 2019 DSPORT Tokyo Auto Salon Tour takes place January 8th-16th 2019! 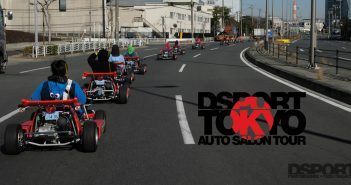 Visit www.dsporttas.com to register today!